Pulicat Lake Bird Sanctuary is one of the most famous Bird Sanctuaries in India. This Sanctuary is a haven for bird lovers and Ornithologists. Stretching across 481 square kilometers, Pulicat is the 2nd largest brackish water ecosystem in India after lake Chilika of Orissa. Pulicat is an extremely sensitive area environmentally and is under threat of disappearing due to excessive siltation. Environmentalists are currently in the process of getting Pulicat declared as a site under the Ramsar Convention. The atmosphere at this Sanctuary defines tranquility. The Climatic conditions at Pulicat Lake Bird Sanctuary are mild and pleasant. The rainfall in the area ranges from 800 – 2000mm. The temperature here varies from 14 degrees Celsius to 33 degrees Celsius. The best time to visit Pulicat Lake Bird Sanctuary is between October to March. The temperature is mild and pleasant and makes travelling to the area easy. This is also the best time to observe the migratory birds and especially the flamingos. Seeing the Flamingos in the wetland is a once in a lifetime experience. 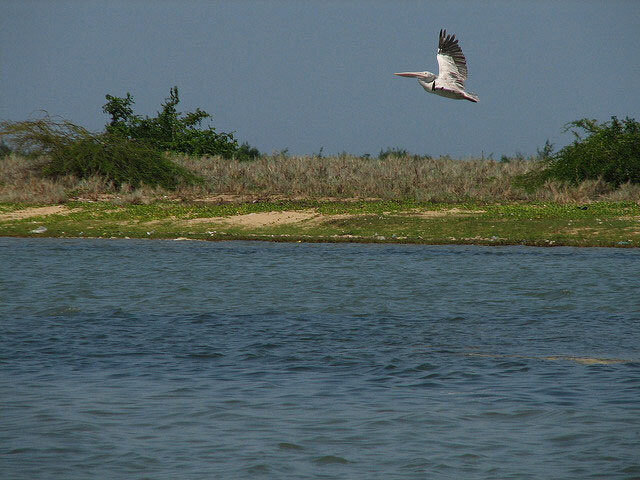 The Pulicat Lake Bird Sanctuary is biologically endowed with a diverse range of biological habitats. The wide ranges of miniature ecosystems that exist in this ecologically sensitive area include 160 species of fish, 12 species of prawn, 25 species of polychaete worms, 19 species of mollusk, etc. This Sanctuary is especially known for its migratory birds including some of the commonest wetland birds namely Garganey, Marsh Sandpiper, Gadwall, Shoveler, and Black-tailed Godvit and most notably, during the colder months, the sanctuary attracts up to 15,000 Flamingoes. 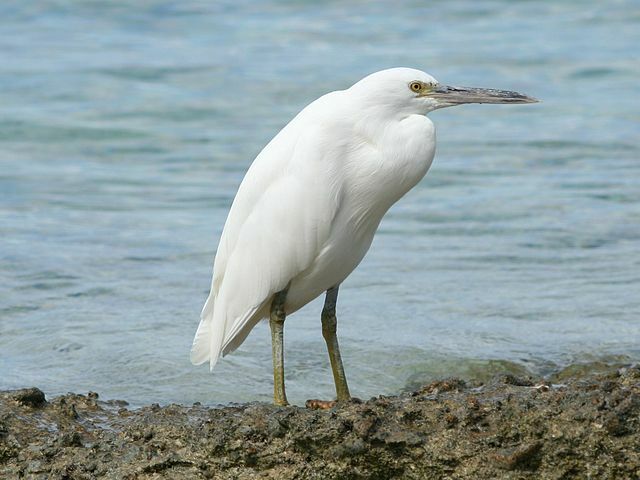 The birds often spotted in the Sanctuary include White Ibis, Grey Pelicans, Grey Herons, Reef Herons, Painted Storks, Spoon Bills, Cormorants, Open Billed Storks, Egrets, Spot Billed Ducks etc. The Aquatic creatures that are found in the Sanctuary waters are anemone, mussels, fish worms, snails, clams, sponges, prawns, crabs, insects, plankton, spiders, oysters, etc. The Sanctuary offers activities such as trekking through the exotic forestation, Bird safari and bird watching, Aquatic sports, etc. The Sanctuary supports eco-tourism on the lake by allowing traditional punting or sailing in a flat-bottom boat and not by a motorized boat. Bird watching in the Sanctuary is an enriching experience especially just before the sunsets when the birds fly away to perch, to observe their varied hues against the evening sky is the epitome of nature’s beauty. Nearest Airports – The nearest airport is Meenambakkam Airport in Chennai (90 km away). Nearest Railway Station – The Pulicat Lake Bird Sanctuary is 10 kilometers by road from Sullurpet Railway Station. Road Accessibility – To reach Pulicat the National Highway 5 from Chennai has to be taken towards Nellore, and further on to the Thatchoor Kootu Road to Ponneri village, which is roughly 19 km away from Pulicat village. Forest Rest House with suites available for Travellers, alternate accommodation can be sought at the Inspection Bungalows at Sullurpet and Tada. The authorities of the Pulicat Lake Bird Sanctuary can be contacted regarding details pertaining to entry fee. From where (area) the birds are migrated to Pulicat lake?